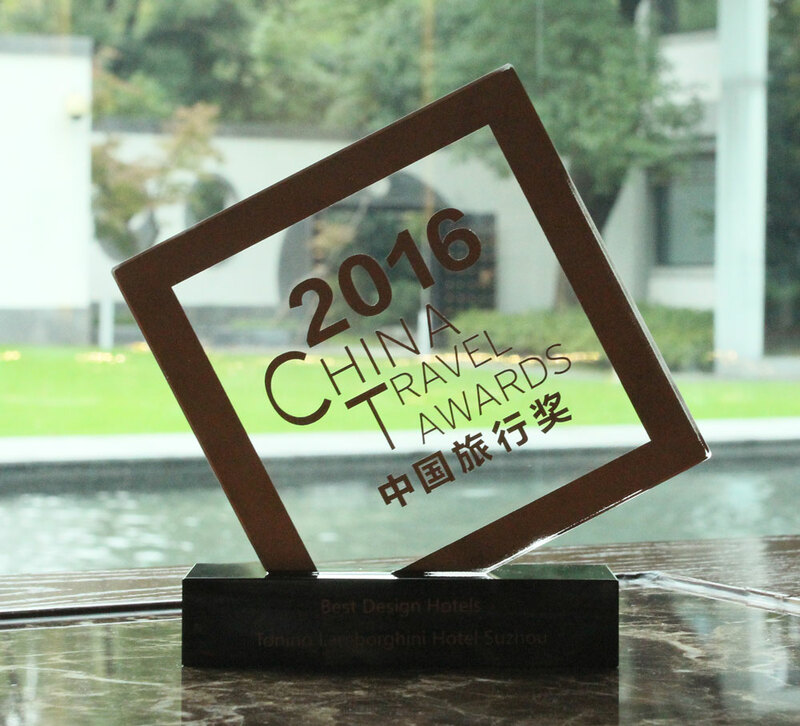 On 26 October 2016 Tonino Lamborghini Hotel Suzhou Received the Best Design Hotels Award at 2016 China Travel Awards in Peninsula Hotel Shanghai held by Travel+. 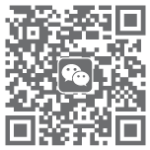 Tonino Lamborghini Hotel Suzhou has received many important awards since its grand opening. The award by Travel+ is a comprehensive inventory of the travel industry that focuses on China's high-end market, hotels, airlines, cruise ships, travel destinations and other categories of screening, and selects the industry's most unique industry benchmark for the year. Tonino Lamborghini Hotel Suzhou combines Italian style and Suzhou garden style very well and is highly respected and loved by domestic and foreign guests.